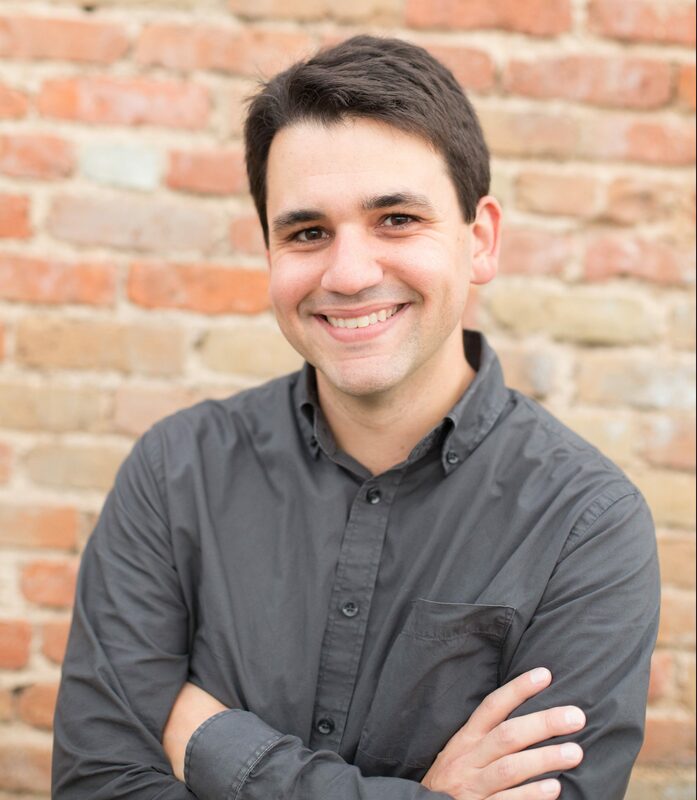 Jeremy Uecker is Associate Professor of Sociology at Baylor University. He received his B.A. in sociology and political science from Furman University, and his M.A. and Ph.D. in sociology from the University of Texas at Austin. 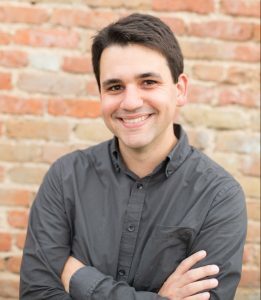 He joined the Baylor faculty in 2012 after completing a postdoctoral fellowship at the University of North Carolina at Chapel Hill’s Carolina Population Center. Dr. Uecker has published widely on issues related to religion, family, sexual behavior, stratification, mental health, and the transition to adulthood. He is currently investigating the changing role of religion in the family formation of young adults in the United States over the last 50 years.